It seems strange wishing you all a “Happy New Year” as the start of 2015 only seemed like 5 minutes ago – time flies! Speaking of time going quickly, this year marks the 15th year of StockdaleMartin. It’s surprising how much can change over the years, including how much our team has grown in numbers and in expertise. – The first iPod was created by Steve Jobs in 2001 and the difference is significant compared to the most recent version, showing just how advanced technology has become. – March 2001 saw the Eden Project open its doors to the public where over 13 million people have visited its gardens since opening. – Notable films were also released in 2001 such as Shrek, Monsters Inc. and Harry Potter and the Philosopher’s Stone, all of which are still loved across the world 15 years on! 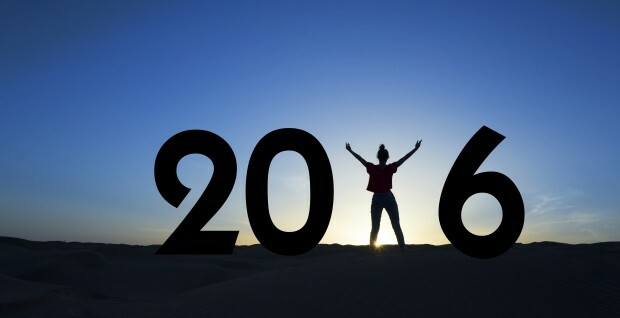 From everyone here at StockdaleMartin, we would like to wish you all a very happy and prosperous 2016!